The optimal steady-state control problem is that of designing a feedback controller for a multivariable system which regulates selected system variables to the solution of a constrained optimization problem, despite parametric modelling uncertainty and unmeasured exogenous disturbances. For example, an instance of this problem occurs in the design of secondary frequency control systems, where control resources should be optimally used subject to the elimination of frequency deviations and restoration of inter-area tie-line flows. We present a constructive design framework that reduces the OSS control problem to a more classical control problem of output regulation (tracking and disturbance rejection). Robustness issues which arise in the constructive procedure are discussed, leading to a solution of the OSS control problem for the case where the plant is LTI with structured parametric uncertainty and unknown disturbances are constant in time. As an application, we show that the OSS control framework recovers several recent decentralized and distributed secondary frequency controllers from the literature. John W. Simpson-Porco is an Assistant Professor of Electrical and Computer Engineering at the University of Waterloo. His research focuses on feedback control theory and applications of control in modernized power grids. John received his B.Sc. degree in Engineering Physics from Queen's University in 2010 and his PhD degree in Mechanical Engineering from the University of California, Santa Barbara in 2015. 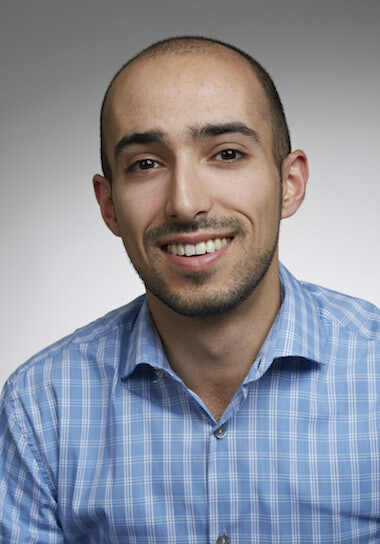 He is a recipient of the Automatica Best Paper Prize and the Center for Control, Dynamical Systems and Computation Outstanding Scholar Fellowship and Best Thesis Award.